WOW: It was a beautiful day when we combined the world’s largest tour, with the world’s biggest act and the global brand up for the challenge… Guests definitely found what they were looking for! 44 Shows. 13 Countries. 3.5 million attendees. Over 2,300 Brand Ambassadors Worldwide (9 languages). Over 4,400 total local crew hired and managed. 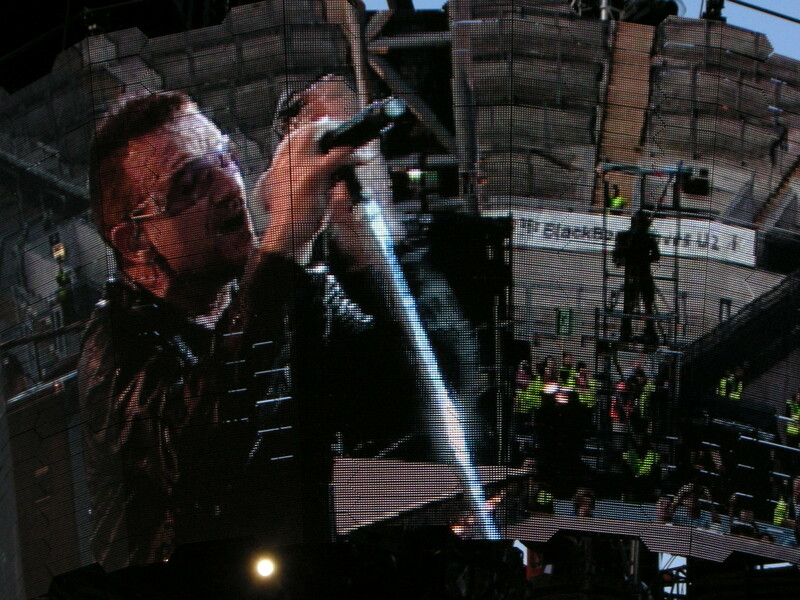 68 separate custom designed VIP Corporate Hospitality areas constructed in backstage venue locations. 20 private suites built out. 3,084 VIP guests. 33 unique BlackBerry business units participated. 35,000 employee tickets distributed. 3,300 branding placements. 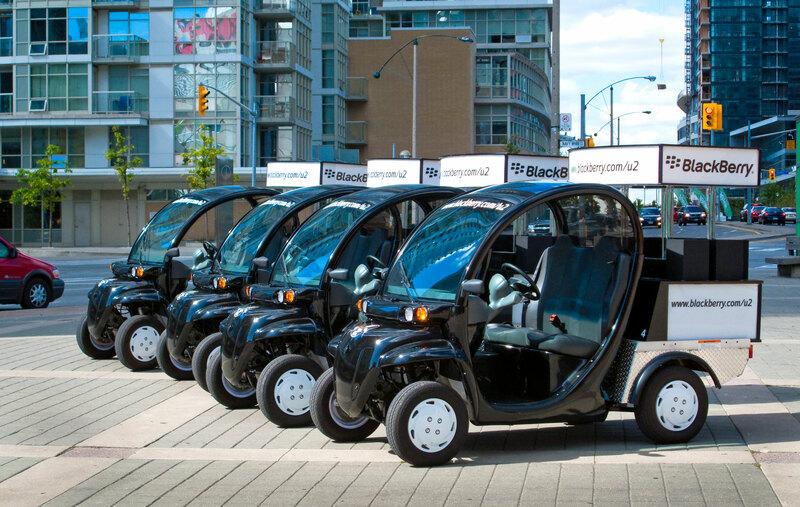 BlackBerry Experience Centers positioned at key locations (concourses, ticket gates, parking lots, festival spaces) via GEM cars, custom structures, interactive kiosks. Aerial Advertising. 94,000 unique downloads of custom app. Local carrier integration. Over 32 million impressions. Over 85% of concert attendees reached. PHEW!!!!! 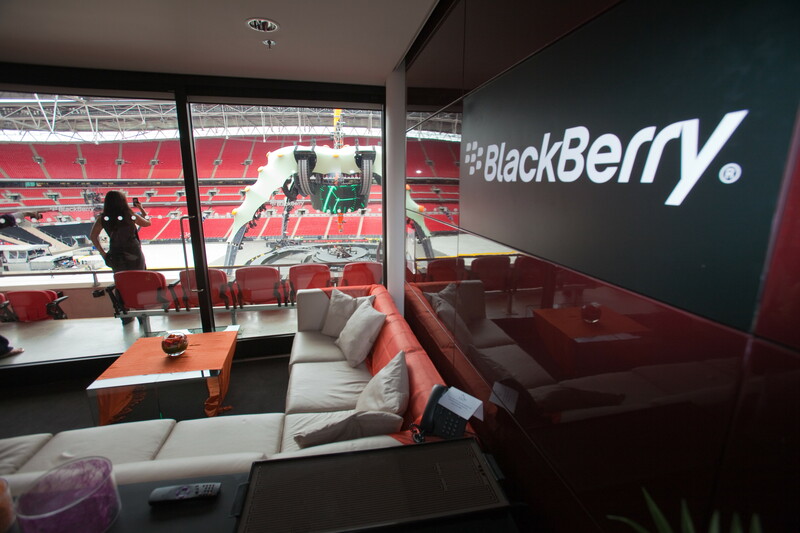 Enjoying the show from the VIP BlackBerry suite. 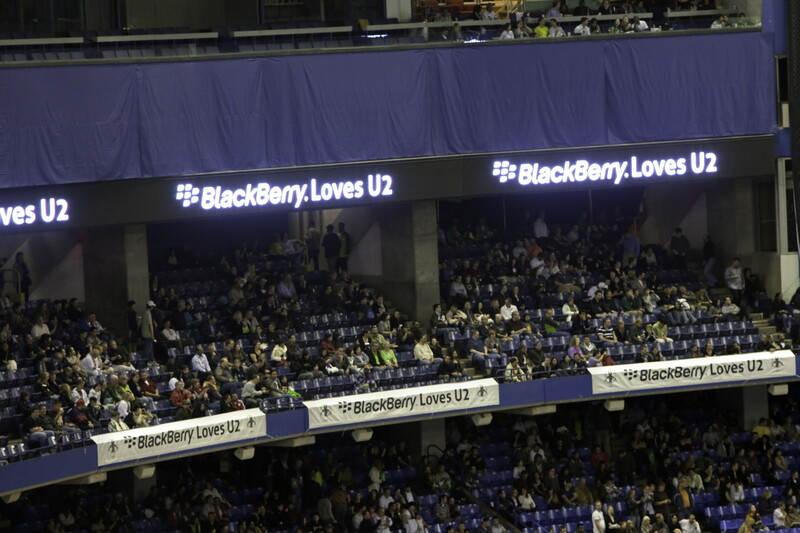 Bono on the jumbotron with BlackBerry branding. Multiple custom VIP hospitality created at each venue. Mobile demos of every kind. Brand Ambassadors and event staff.